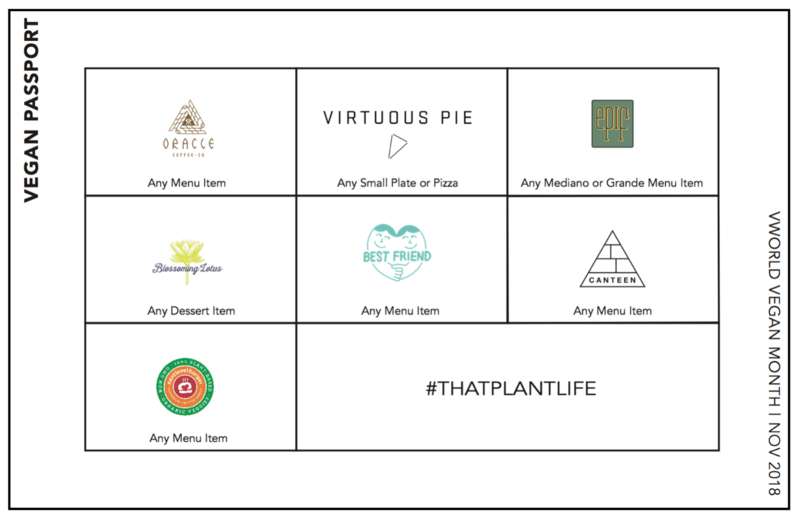 We’re teaming up with some of the best plant-based restaurants in Vancouver and Portland for you to eat your way through World Vegan Month with our Vegan Passport! These days, there seems to be a “national day” for almost anything you can think of. One in particular that’s coming up is a whole month, and this one’s close to our heart. November is World Vegan Month – that’s right, an entire month that recognizes Veganism and highlights how far it has come, how accessible it is, and how beneficial it can be. As a plant-based business in both Vancouver and Portland (and soon in Toronto! ), we know how supportive and engaged our incredible communities are. That’s why we want to celebrate this month by getting YOU involved, and collaborating with like-minded businesses. 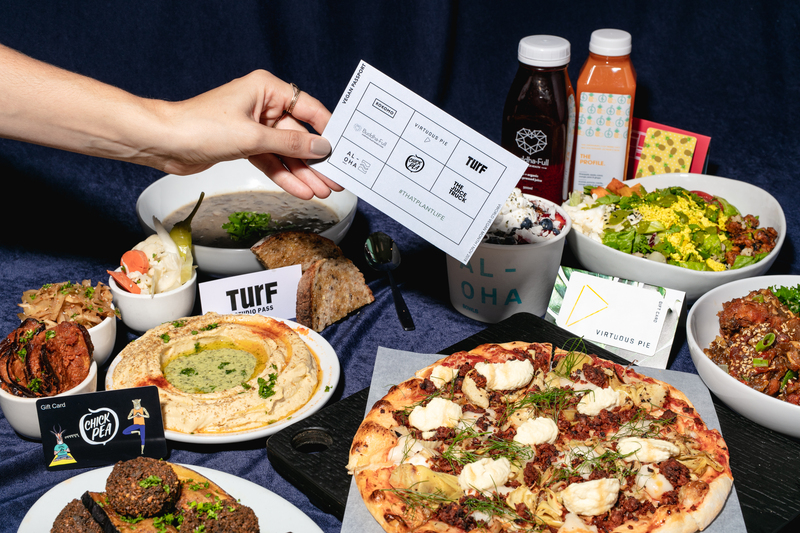 We’re introducing a Vegan Passport for you to eat your way through Vancouver and Portland restaurants for a chance to win some awesome prizes! Whether you’re vegan or not, we want to show that plant-based eating does not mean compromising on flavour. Want to get involved? Your job is simple (and delicious): to EAT! Visit any participating restaurant to pick up your passport from November 1st to 30th and fill up your card. 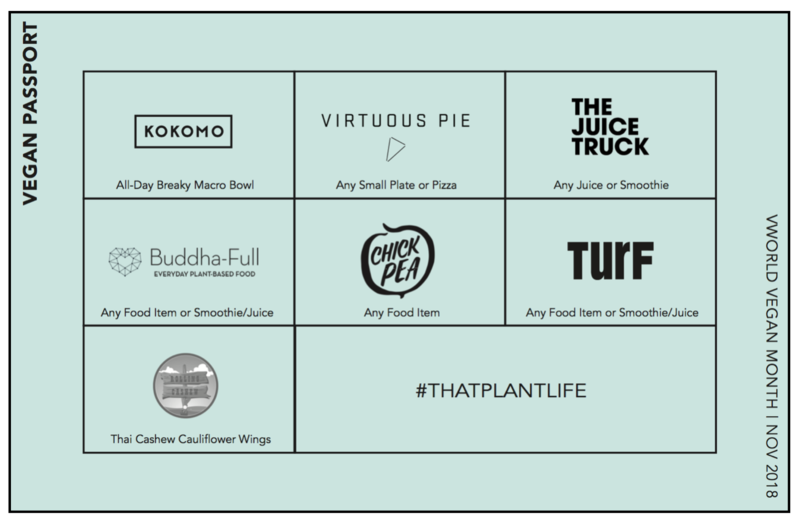 From smoothies and juices to bowls and pizzas, enjoy a dish that qualifies at each restaurant and receive a stamp. When you’re done, hand your completed passport in to the last restaurant you eat at by November 30th. 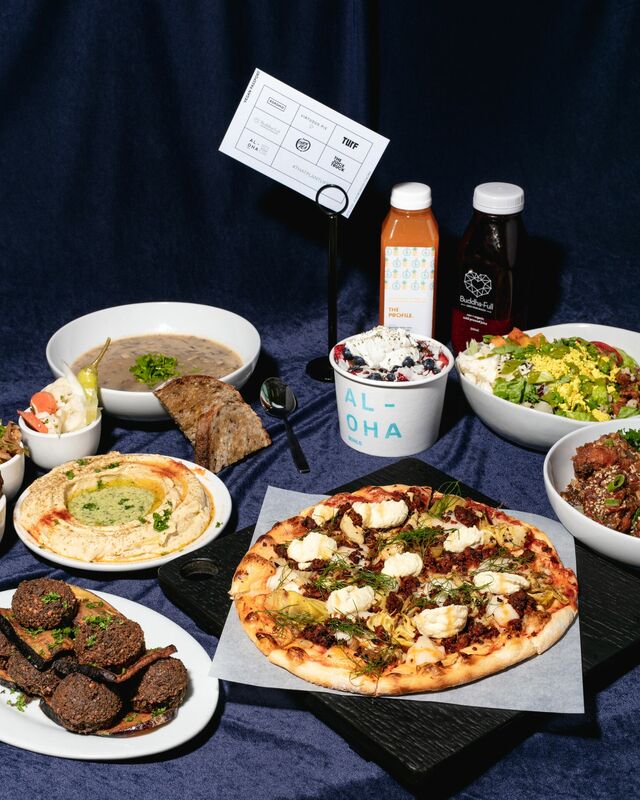 At the end of the month, we will randomly select five lucky winners to receive swag, gift cards, meals, and more from each participating restaurant! Check the Street Food App for current location! What’s in it for you? Besides nourishing your body with delicious and nutritious plant-based eats, you’ve got a chance to win some pretty great prizes! The five grand prizes will include a contribution from each restaurant, for a total of seven gifts for each winner! At the end of the month once all passports have been collected, we will randomly select five winners from each city. The winners will be announced and contacted on Monday, December 3rd, just in time for the holiday season! Treat yourself and enjoy your handful of vegan goodies, or if you’re feeling generous, throw some in as gifts this season! To kick off the month, Thursday, November 1st is World Vegan Day. To celebrate, we’re offering All Day Happy Hour! Don’t miss great deals on pizzas, garlic knots, ice cream, and drinks – check your location for the full happy hour menu!